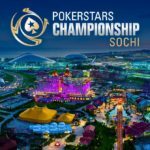 PokerStars decided to keep up with PartyPoker, and announced the holding of the Sochi EPT. The poker festival will traditionally take place in Sochi Casino from September 21 to 29. 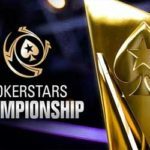 The Main Event will be guaranteed with $1 million and a future winner will receive a $30,000 platinum card, which gives you the right to play in the PokerStars Players Championship in January 2019 in the Bahamas. 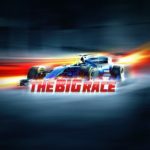 Plus, at this time will be held Grand Prix of Formula 1 in Sochi and the players have a unique opportunity to see the famous race with their own eyes. 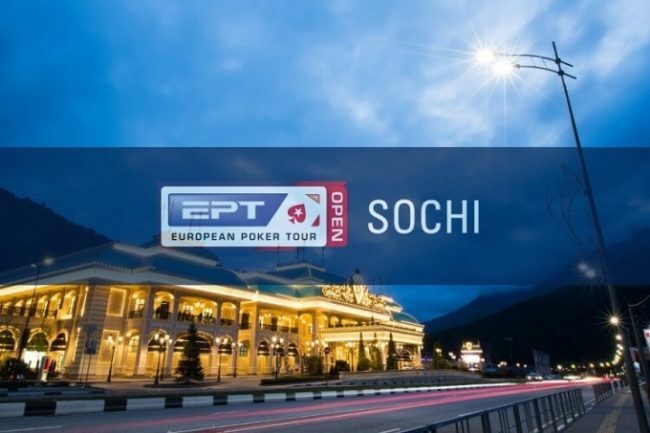 “It’s nice to hear about the return of the EPT series in Sochi with the new EPT Open. 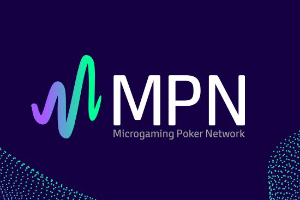 Reduced buy-in in the Main Event will allow poker players with a small bankroll to participate in the prestigious championship without leaving the country. 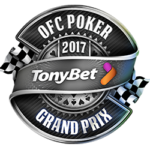 They also have the opportunity to try their hand at tables with legendary poker players. 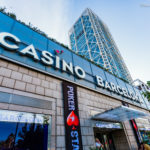 In the spring EPT, 1,300 players from 61 different countries participated! “, said PokerStars Ambassador Mikhail Shalamov. 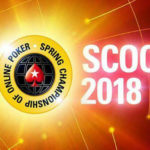 In March this year in Sochi, EPT was already held. The winner of the Main Event was Arseniy Karmatsky, whose winnings amounted to $478,451. 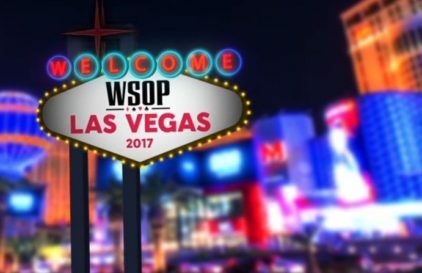 Right now, PokerStars are hosting satellites, where tickets to the Main Event cost $3,100. 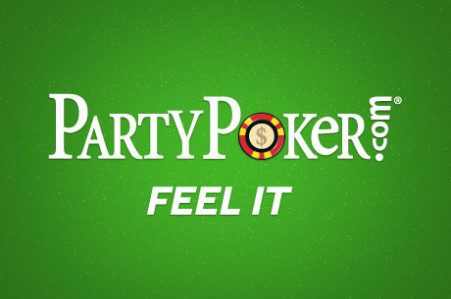 The buy-ins to these satellites start from $22.